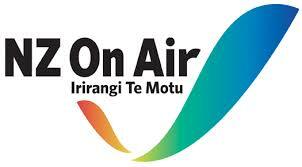 NZ On Air invests in public media for many audiences. We find and support great audio and visual content that holds a mirror up to New Zealand and our people. We do this through the platform-neutral NZ Media Fund.